The Mercedes-Benz GLK-Class is unchanged for 2015. 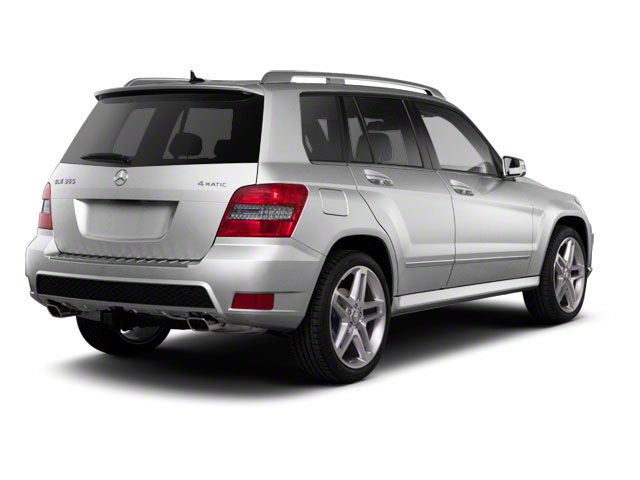 The GLK350 comes in rear-wheel and 4MATIC 4-wheel drive. Both include a 302-horsepower, direct-injected 3.5L V6 and 7-speed automatic transmission. According to Mercedes-Benz, 0-to-60 mph comes in 6.5 seconds, and the powertrain delivers 19 mpg in the city and 25 mpg on the highway (24 mpg on 4MATIC models). 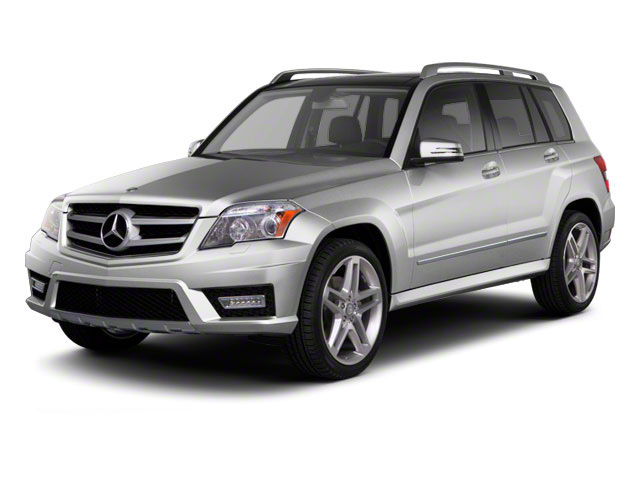 The GLK250 BlueTEC is offered only in 4MATIC 4-wheel drive and is powered by a 2.1L twin-turbo 4-cylinder engine. This engine makes 200 horsepower and a whopping 369 pound-feet of torque. 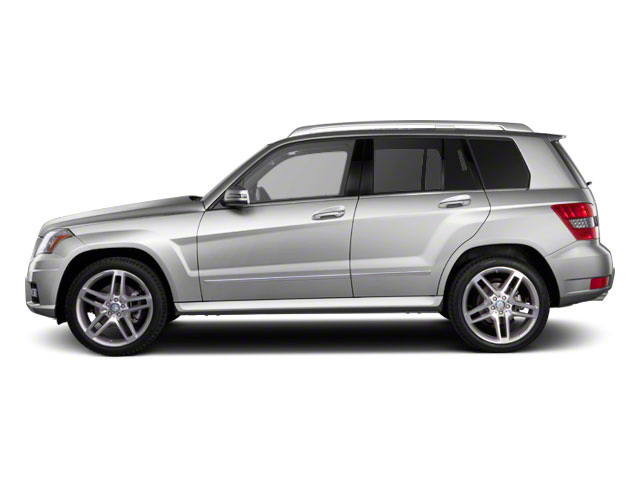 With this engine, the GLK-Class is capable of an EPA-estimated 33 mpg on the highway. The GLK-Class is intended primarily for on-road duty, with a 4-wheel independent suspension that's tuned for a sporty feel on the road. But if called upon, it does have the ground clearance and skid plates for modest off-roading and sure-footed all-weather driving. The 4MATIC system reverts to sending 55 percent of engine torque to the rear wheels under normal conditions and works with the stability control system to help maintain traction and stability. The cabin of the GLK-Class was designed to provide a high level of adjustability for the driver, with a comfortable position possible for those 6-feet or taller. In back, head restraints can be adjusted for height and tilt and legroom and headroom are adequate for adults. The back seats can be folded forward to increase the cargo area from 23.3 cubic feet up to 54.7 cubic feet and a total of nearly 66 inches of length, for large items. The cargo area also includes coat hooks, bag hooks, a light and an extra power outlet. With an overall length of just 178 inches and an upright seating position, the GLK-Class is very maneuverable in city driving and easy to park thanks to short overhangs and compact design. Despite its sharp features, the GLK-Class has some of the best aerodynamics among SUVs, according to Mercedes-Benz. The slippery nature of the GLK-Class helps reduce wind noise at highway speeds and improve fuel economy. Standard features on the GLK-Class include LED running lights, dual-zone automatic climate control, cruise control, power front seats, Bluetooth hands-free connectivity, an 8-speaker MP3-compatible CD sound system with weather band, an auxiliary input and 19-inch alloy wheels, though flashier 20-inch 7-spoke wheels are available. Real sienna pine wood trim is also included. As is expected from Mercedes-Benz, safety features are abundant. Front side-impact airbags, head-protecting curtain bags, knee airbags, pelvic airbags and active front head restraints are all on the list of those offered on the GLK-Class, as are anti-lock brakes with brake assist and electronic stability control with a trailer stabilization function. A number of option packages group extras together. Among the most noteworthy are the Premium Package, which combines a panoramic sunroof, satellite and HD radio and a power liftgate. A Lighting Package includes bi-xenon headlamps with adaptive lighting and corner-illuminating fog lamps. The Multimedia Package includes a navigation system, 600-watt harman/kardon surround sound system, a 7-inch display, a 6GB music hard drive and a voice-control interface. Standalone options include heated seats, a Parktronic parking sensors, running boards and a rear-seat entertainment system. The AMG Sport Package features special AMG-styled bumpers, 20-inch wheels and aluminum roof rails.